A spring wedding can be tricky for guests, especially in the UK. This is because of our favourite topic of conversation: the weather. Neither warm or really freezing, the spring wedding, while lovely, poses the possibility of being both sweltering or goosebump-inducing. With that in mind, you want to opt for a dress that will give you a substantial amount of cover but will still keep you cool if there is a possibility of sunshine. And seeing as we know you've already got a load of nuptials coming up this year (who doesn't? 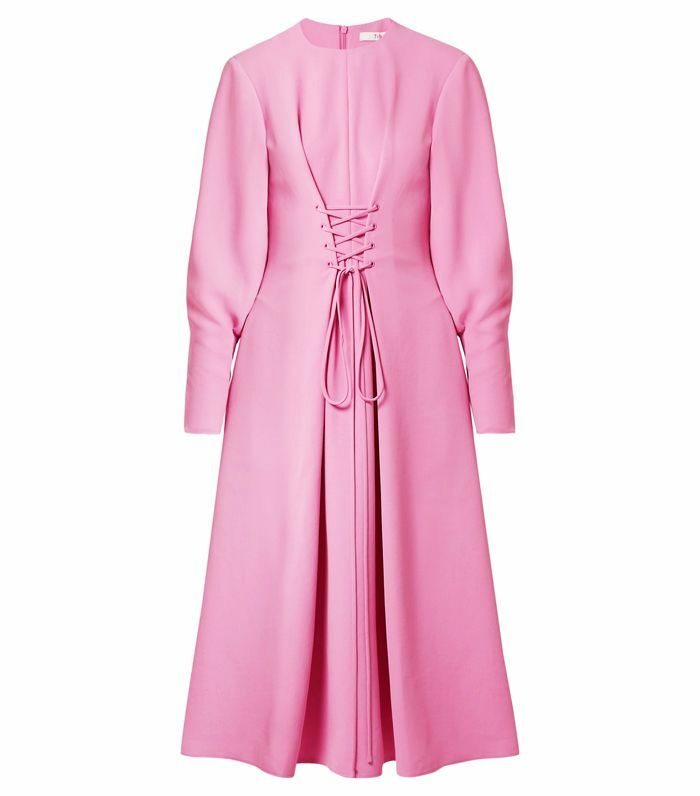 ), we've hunted down the chicest dresses to buy now and wear later. 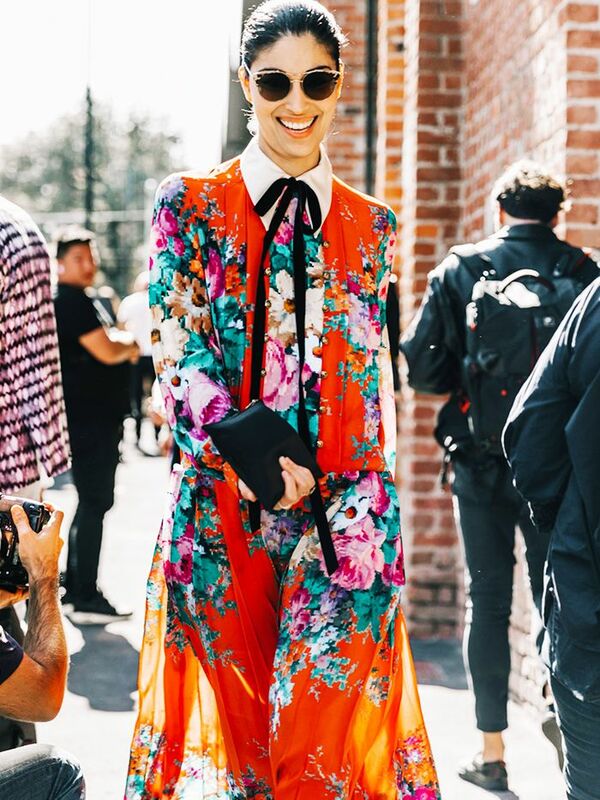 Keep scrolling for the best frocks to wear to a spring wedding. We still refuse to give up pink. Wear with strappy sandals if warm or white ankle boots if cold. A shift dress can be the ideal solution for a spring wedding. There's no rule that says you can't wear sequins after Christmas and the New Year. Wear a slip under this for keeping warm. The orange belt works so well with this. Wear after a wedding with Converse and a black roll-neck. We guarantee this will flatter everyone. White shoes are your best option with this. Smarten this up by wearing it with a blazer. Ideal for the colder spring wedding. The one red dress the whole Who What Wear office is in love with. For anyone looking for a different silhouette. Alexa Chung is a fan of this super-cool brand.